Hey guys, welcome to our site! 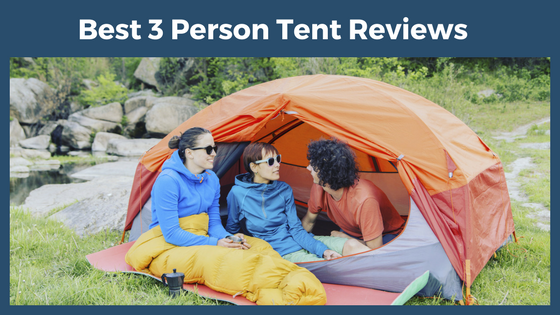 If you’re interested in finding the best 3 person tents, you’re at a good starting place. 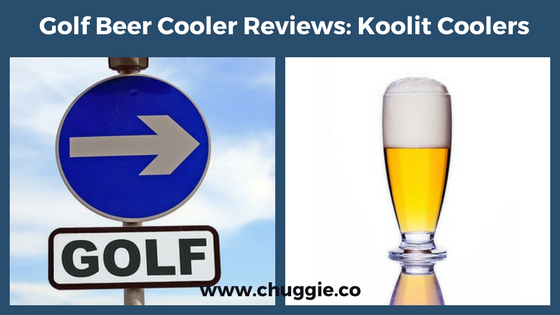 Each review covers specs, durability, season rating, and comfort level. (And so much more!) I’m claiming to have the best 3 person tent reviews, so I’ve worked hard to live up to that claim. When you see ‘Wallet-O-Meter,’ that’s a price ranking of one to five, with five being the most expensive. And as always, please feel welcome to looking up the meaning of any tent terminology in Best Tent Fabric Structures: Tent Buying Guide. My Coleman Sundome. 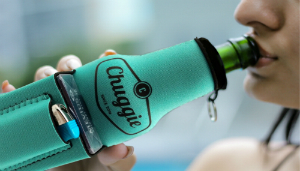 It’s served me well on many car camping trips! Click the fab photo for the professional photos. 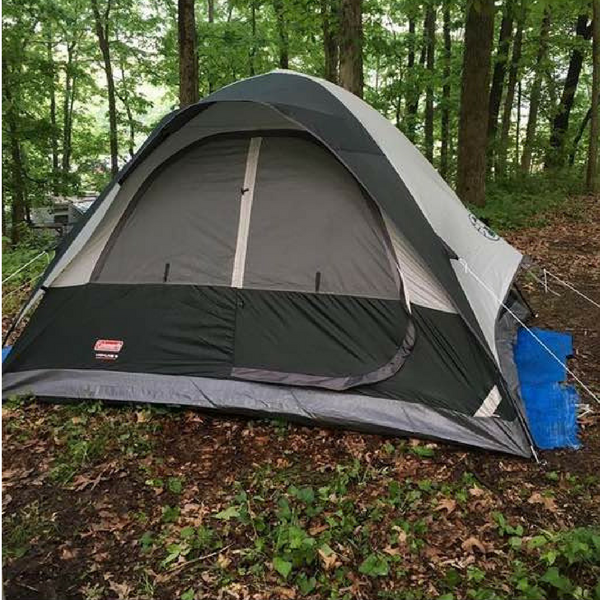 If you’ve done any poking around the web before landing here, chances are you’ve seen the Coleman Sundome 3 Person Tent popping up everywhere. And rightly so; it’s among the best 3 person tents on the market. The Coleman Sundome best 3 person tent is easy to set up two people can do it under 10 minutes. The frame is also sturdy enough to stand strong against 35+ MPH winds. Although it isn’t perfect, the floor is damn near impenetrable. Its tub floor has protected seams, patented corner welds, and covered zippers. The rainfly does a good job of directing water out and away – just remember to make sure to really drive the stakes into the ground and keep the rainfly taut. 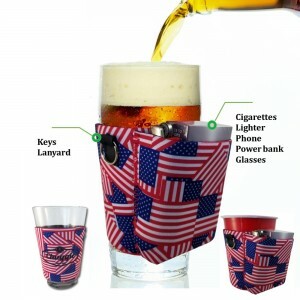 Additionally, the ventilation is good. The floor and dual window vents help keep the air flowing. My parents borrowed this; here’s my stepdad enjoying the Sundome 3 like a boss. I’m in love with my Coleman Sundome. But even though it’s among the best 3 person tents, it has a few downsides. First, the peak height is pretty low. Add three tall people, and there’s even less head-space. That being said, most tents durable enough to weather strong winds are low to the ground. Hopefully you like being up close and personal with your tent mates! Even so, there are ways around this. Just buy a bigger tent. I use a queen size mattress and it’s perfect for me and my boyfriend. 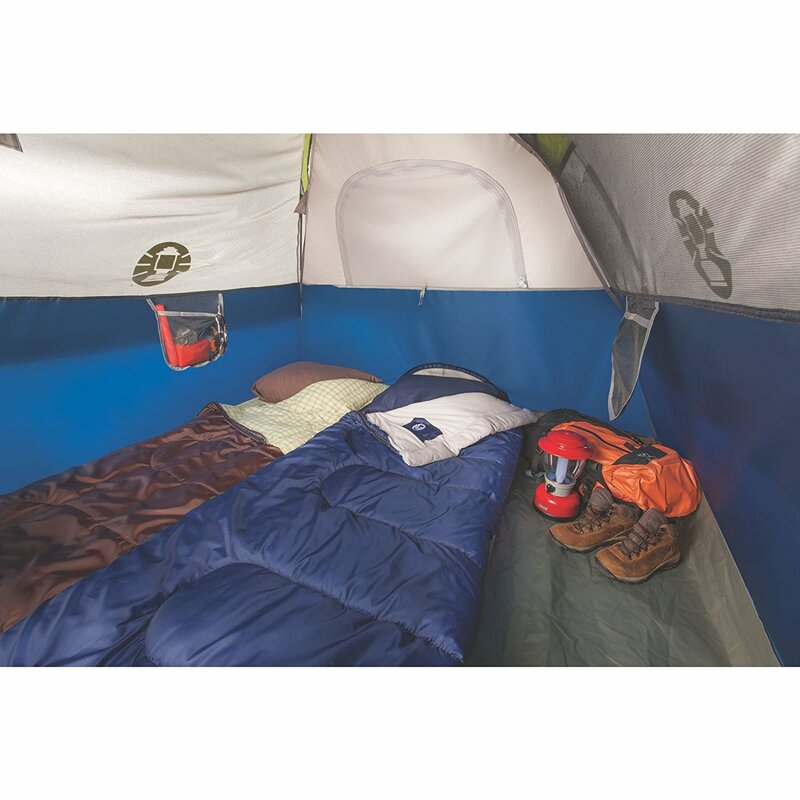 The Coleman Sundome 4 Person Tent is like an over sized sweatshirt. For just three people. All that being said, the Sundome best 3 person tent really is just fine for 3 people. An “E Port” makes it easy to bring an electric power cord into the tent. The camping flashlight loop on the ceiling is another great feature. 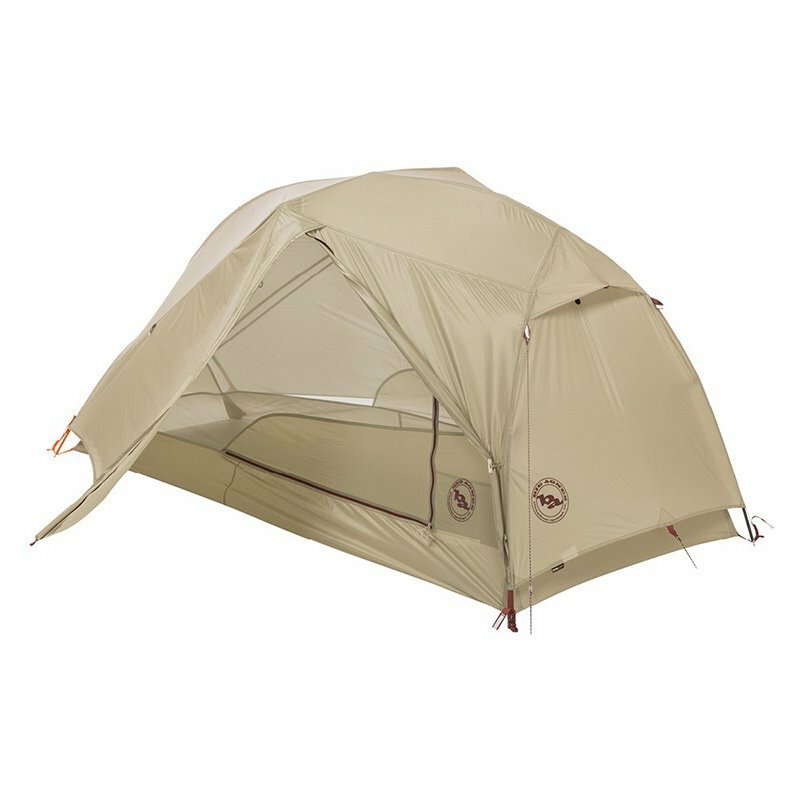 The intended purpose of the Sundome 3 Person tent is camping and backpacking. When you divide the parts of the tent between three people, it helps distribute a little bit of weight to everyone so one person doesn’t get stuck with an 8 lb monster in their backpack! I use it mainly for car camping, though. It’s great for small families, too. Two adults with a child allow a little bit more room, and if the kids are small enough, two adults can fit two kids between them. 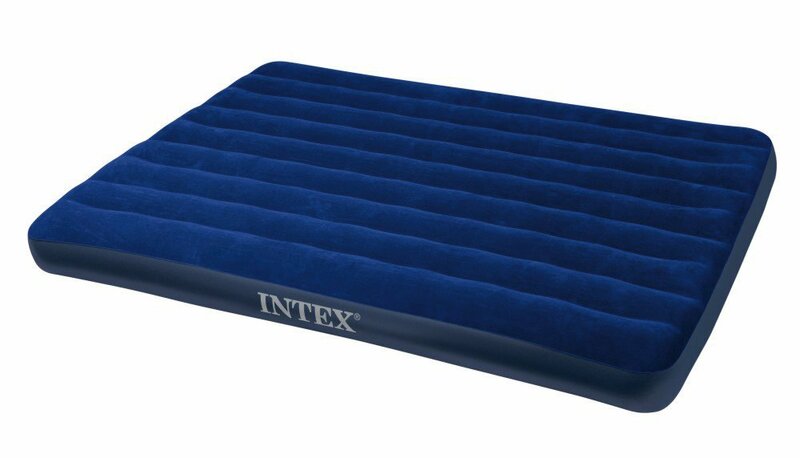 I use the Intex Airbed and really like it. Got Amazon Prime? Use it by clicking this picture. If you’re a frequent backpacker, Big Agnes Ultralight Tents just might become your new best friend! Either that, or you already own one. 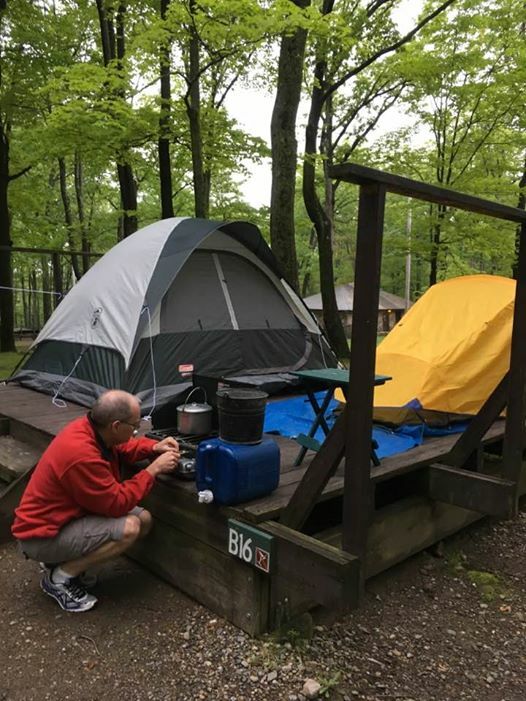 Ultralight tents are preferable for backpacking for two main reasons. First of all, they’re super duper light. 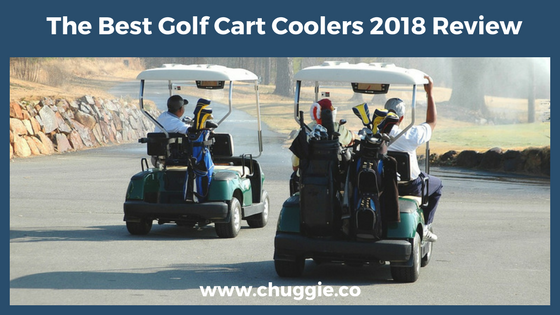 Equally as important, they have designs that fold up as compact as possible, leaving you more precious space in your backpack. Two doors is always a plus, to minimize bumping into each other. The dual doors have large vestibules, giving you space for storage. There’s something unique and extra high quality about the mesh in Big Agnes tents. They’re definitely not transparent, but when you take off the rainfly at night, you can see the stars clearly. The Copper Spur UL 3P also comes in grey. 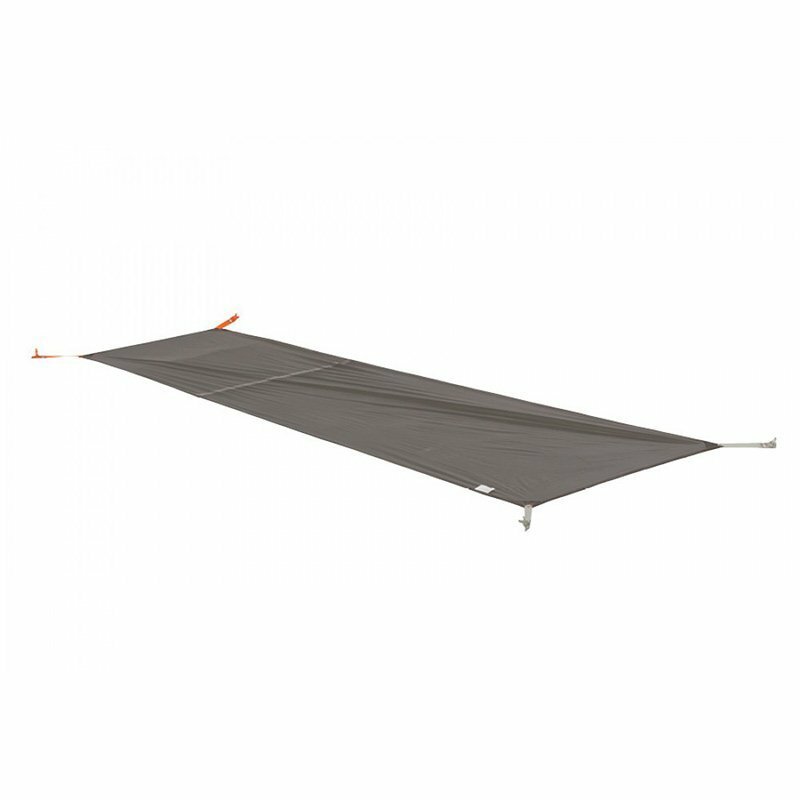 It’s important to realize that all ultralight tents have their weak points, including the Big Agnes Copper Spur. 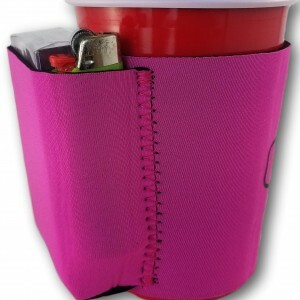 While their extremely thin material is crucial for backpacking, it’s a little less durable than nylon or polyester. Another quirk to be aware of is the lack of ventilation in ultralight tents. Backpacking, for sure! 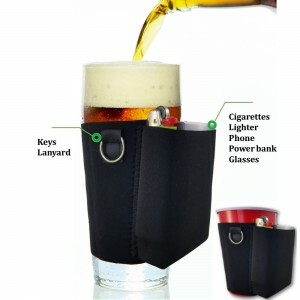 This is the kind of thing you want on treks like the Appalachian Trail because it’s so darn light. Don’t forget to buy the footprint. This extra large sleeping pad is practically weightless. It’s small enough to fit in a tent with two other people’s mats. According to Therm-a-Rest, this is the best 3 season backpacking sleeping mat with the lowest weight on the market today. Okay, so these are both these are both the best 3 person tents. Which one should you pick? As you can see, both tents are very different from each other. It’s like comparing apples and oranges. But we’re also all interested in different styles of enjoying the great outdoors. 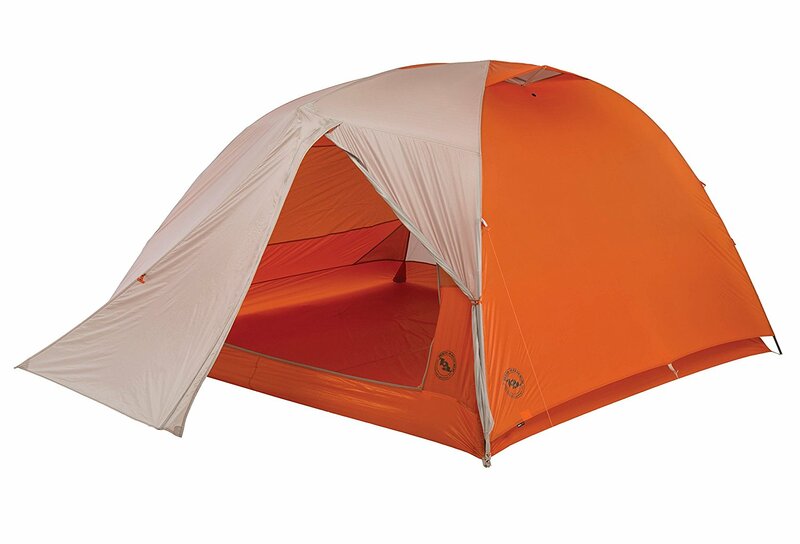 For frequent backpackers, the Big Agnes Copper Spur is the obvious choice. 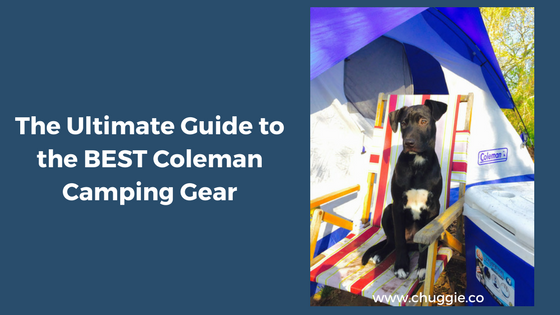 But if you only car camp a handful of times a year, the Coleman Sundome is your match made in heaven. Have fun picking out accessories – these ones will take your comfort level up a notch. A roadeavour lantern would also be a great addition. Great post!